Maurice was born on December 23, 1926 in Newcastle on Tyne, England. His interest in radio began rather early, and in the late 1930's, he built his first crystal receiver set. He soon after began to tinker with superheterodyne and discovered the world of DX on his shortwave rig. He married his XYL(Gloria) in 1951 and moved to Newfoundland in the summer of 1952 where he had been offered a job as an electrical engineer with the Newfoundland Light & Power Company. Maurice received his Amateur Radio Licence in April 1964, when he graduated from the first ever Amateur Radio Course sponsored by the Society of Newfoundland Radio Amateurs. He was a member of SONRA for many years and served it and its members in many capacities. Maurice also served amateur operators all over Canada and the US. 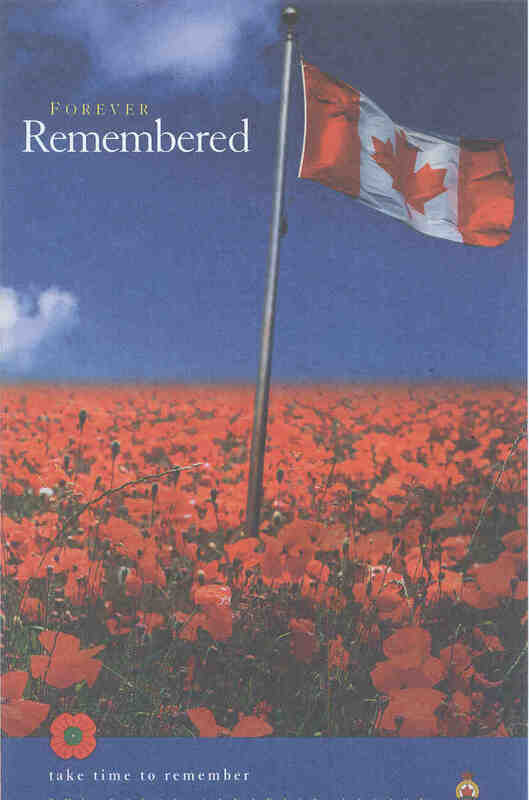 He held several different positions with the ARRL, CRRL, CARF and RAC. Although he was best known as VO1FG, that was just one of the many callsigns that he used during his time on the air. He has also been heard as G4EGZ in 1975, 1985 and 1992. As DL/VO1FG from Germany in 1985. As ZS/VO1FG from South Africa in 1992. And as FP0FG from the French islands of St. Pierre and Miquelon. However, it was from his home QTH on Saddle Hill in Carbonear that the world mostly heard Maurice, as if they had a choice. When he depressed the PTT to energize his old Trio T-599 transmitter, backed up with a Heathkit SB-220 and an 80m inverted Vee made of #8 solid copper @ 50', they had to hear him. In 1964 he made his first check-in on the Newfoundland Net and remained a follower throughout his active life. 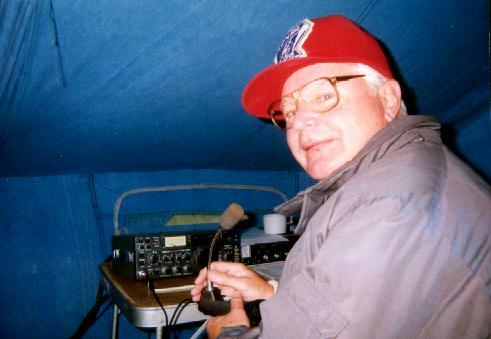 In January 1993, Maurice was one of the key people in the establishing of the Baccalieu Amateur Radio Klub, which brought together hams from the Conception Bay North and Trinity Bay South areas. He was a faithful member and served BARK as secretary for almost 10 years. Maurice was a very active member of BARK, and could often be found at events such as JOTA, GOTA, Field Day, Lions in the Air and several outings to schools, teaching the young kids about the fun side of ham radio. He also was instrumental in obtaining the very distinct callsign VO1A (formerly held by Earnest Ash(SK)) which the klub uses during the tourist season from the Harbour Grace Museum. Maurice will be sadly missed by many of us, both on the air and off. His kind manner and warm smile were certainly a tribute to the kind of man he was, a mentor to many and friend to many more. You will be missed for sure old friend, but never forgotten.